US officials have warned that KIM Jong-un, supreme leader of the North Korea is preparing to launch several devastating missiles at any moment. According to the Express, Missile launchers have been seen moving across North Korea, alerting officials of potential nuclear activity. The whole situation has triggered the US To ramp up their vigilance of North Korea. US have been using Satellites and Drones to monitor the Wonsan, eastern North Korea. 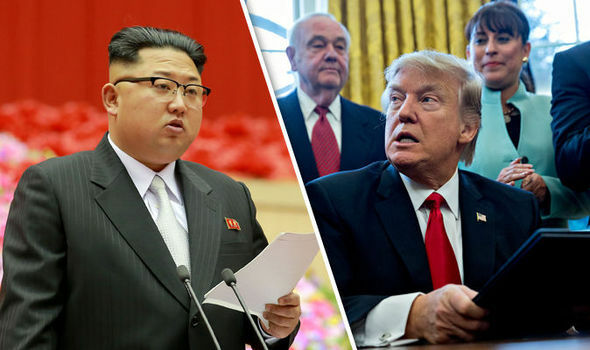 Choe Myong Nam, deputy ambassador at the North Korean mission to the United Nations in Geneva said that the missiles that are capable of striking US, inter-continental ballistic missiles (ICBM) are being preferred. She added: “I think this is stemming from the visit by the Secretary of State [Rex Tillerson] to Japan, South Korea and China. We of course are not afraid of any act like that. Even prohibition of the international transactions system, the global financial system, this kind of thing is part of their system that will not frighten us or make any difference. 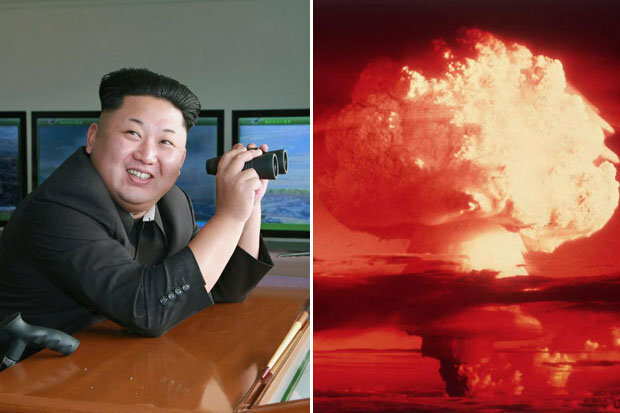 In 2009, North Korea had developed a Nuclear weapon and they may also have the chemical and biological weapons. The most important thing is that North Korea is no longer a party to the Treaty on the Non-Proliferation of Nuclear weapons since 2003. North Korea’s plutonium-based nuclear reactors are located at the Yongbyon Nuclear Scientific Research Center, about 90 km of Pyongyang.